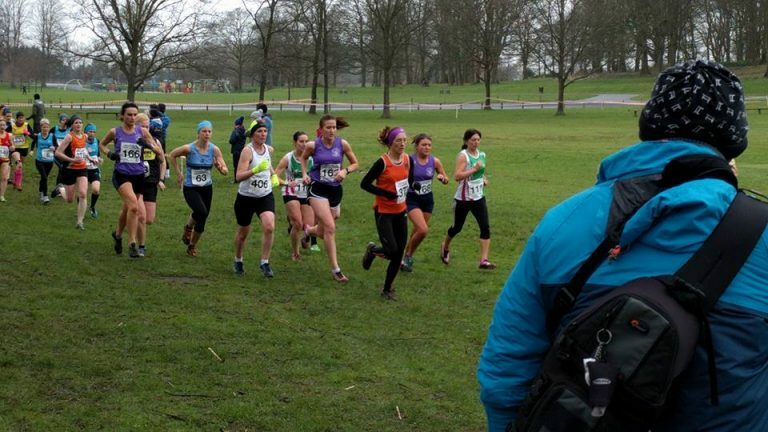 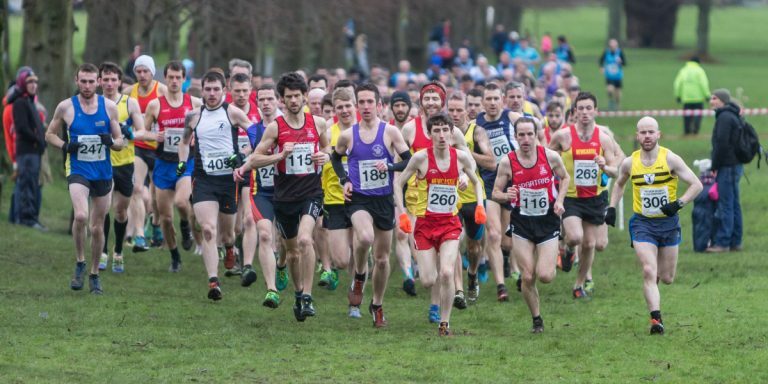 The penultimate round of the cross country league saw the cream of the local mud running brigade gather in the spectacular setting of Lurgan Park, lured by the promise of double points and the potential to make a move up the league table at what is officially deemed the NI championship race. Set in the grounds of Ireland’s second largest public park and overlooked by Brownlow House the 259 acre estate plays host to cycling events, motorsport rallies and a one day agricultural show that has been running for more than a century. The 59 acre lake in the park is unique in that it was, at the time of construction, one of the largest hand dug lakes in Ireland. 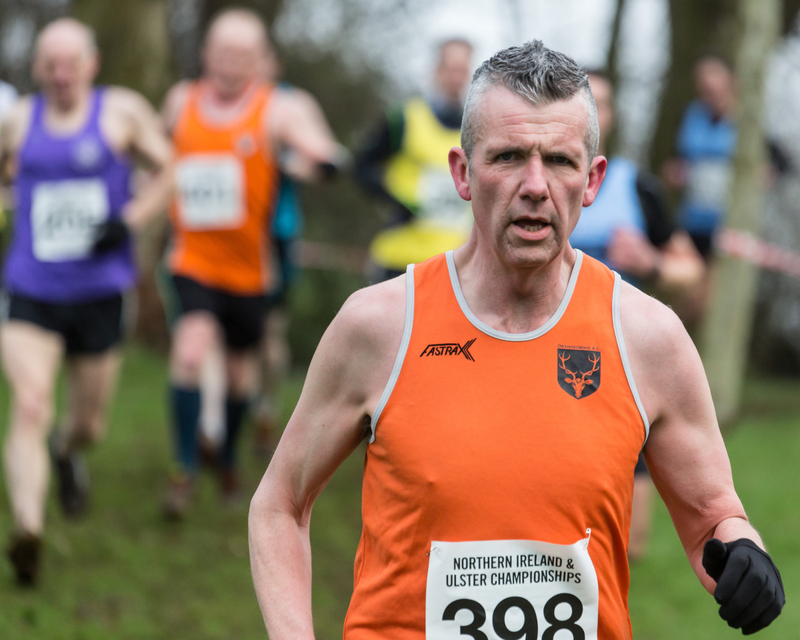 Commissioned during the potato famine as a means of offering employment in the local area, the men were paid less than the going wage for the time, were reported to be sullen in nature as a result and were known locally as the spades, thus giving rise to the popular expression. 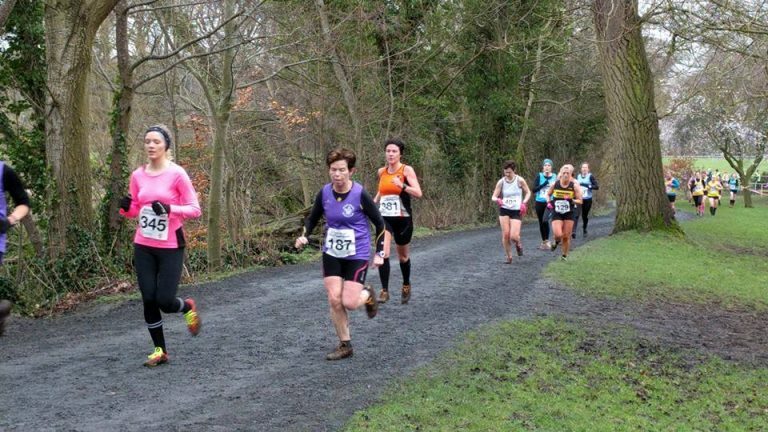 Down the years Brownlow House has played host to local rifles and fusiliers battalions during World War I, General Dwight D. Eisenhower and his American troops during World War II and an owner in Charles Brownlow who reportedly had a secret underground tunnel dug to escape the prying eyes of his estranged wife and allow him to pursue romantic dalliances in town. 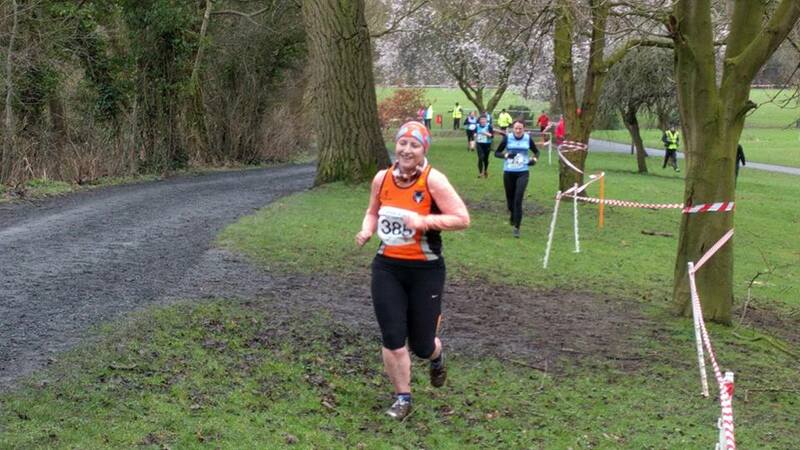 No doubt if Lady Brownlow had discovered the nature of her husband’s antics she’d had a face on her like a Lurgan spade. Congratulations Antra on leading the ladies home in a fine time and well done to everyone for answering the captains call. 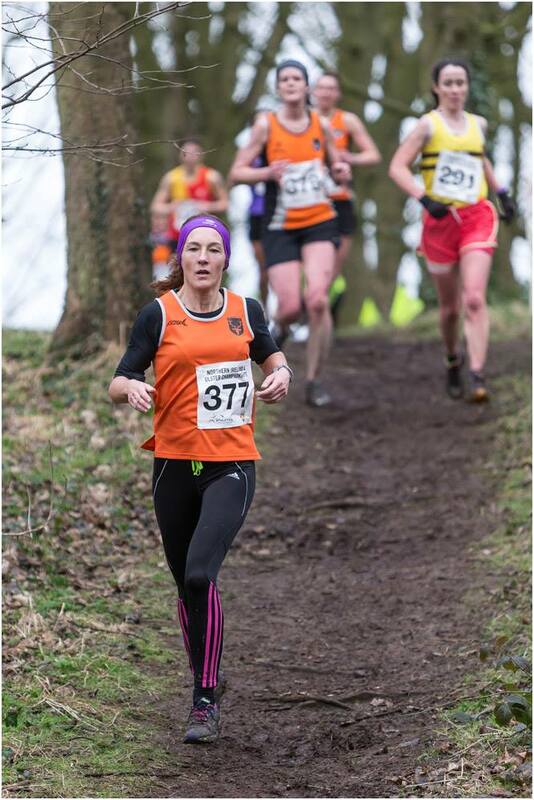 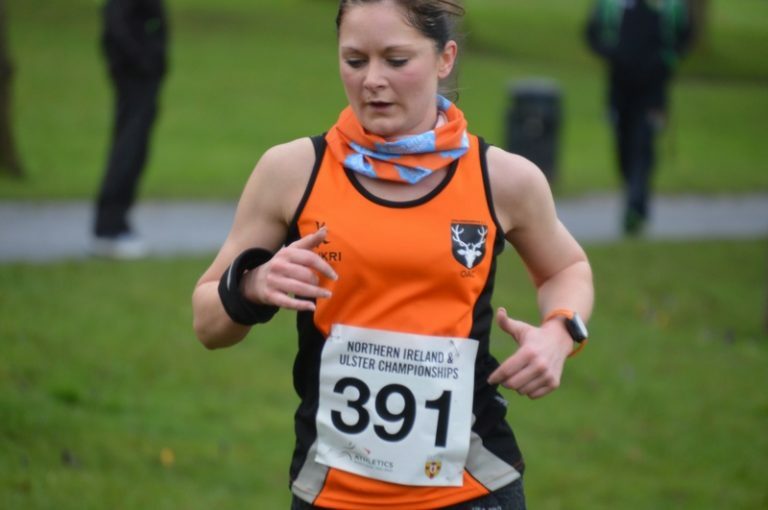 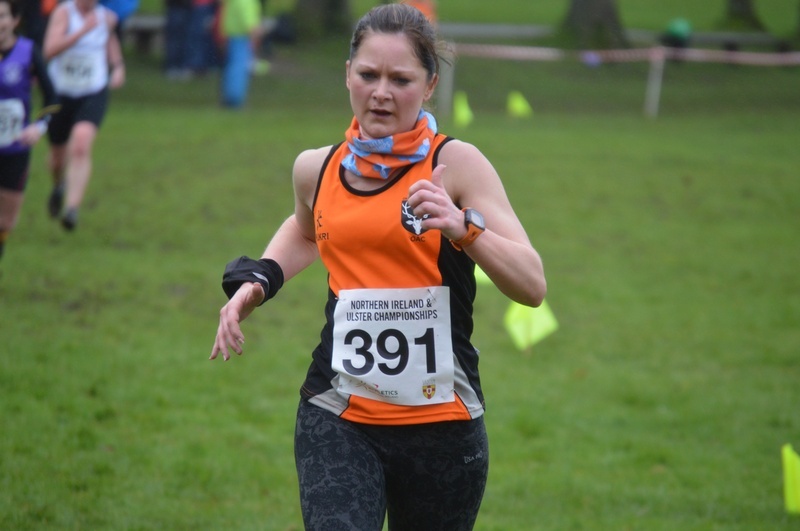 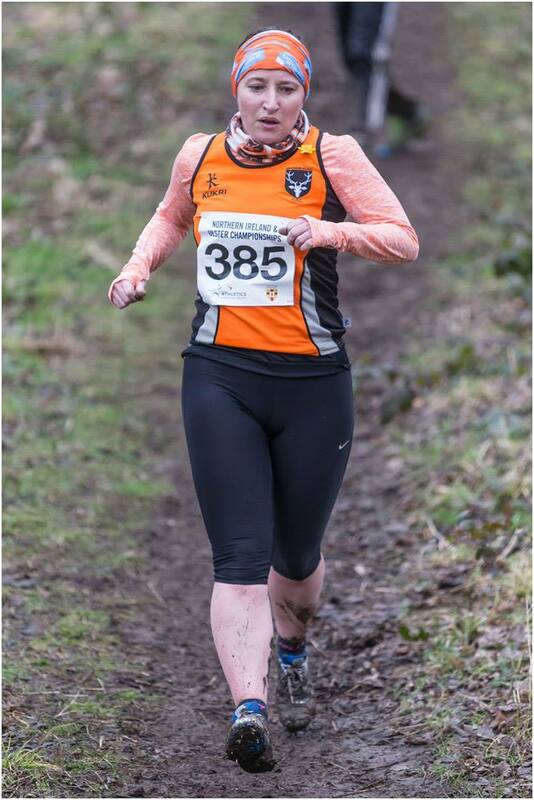 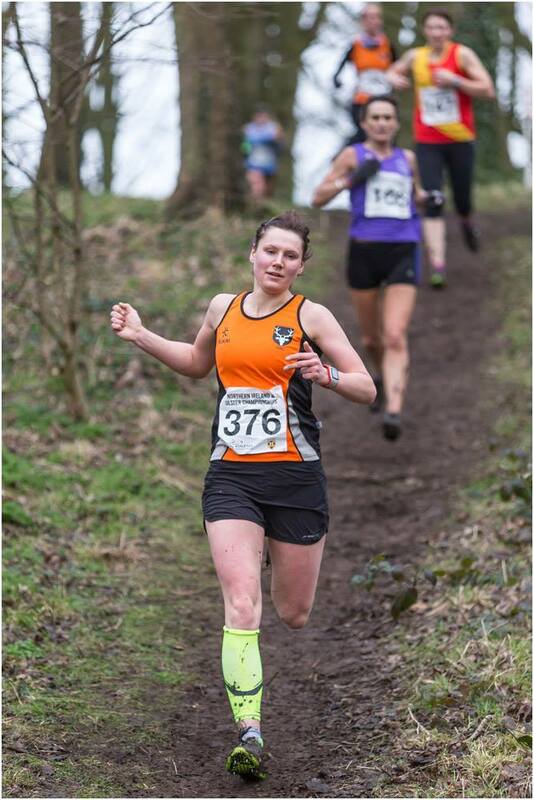 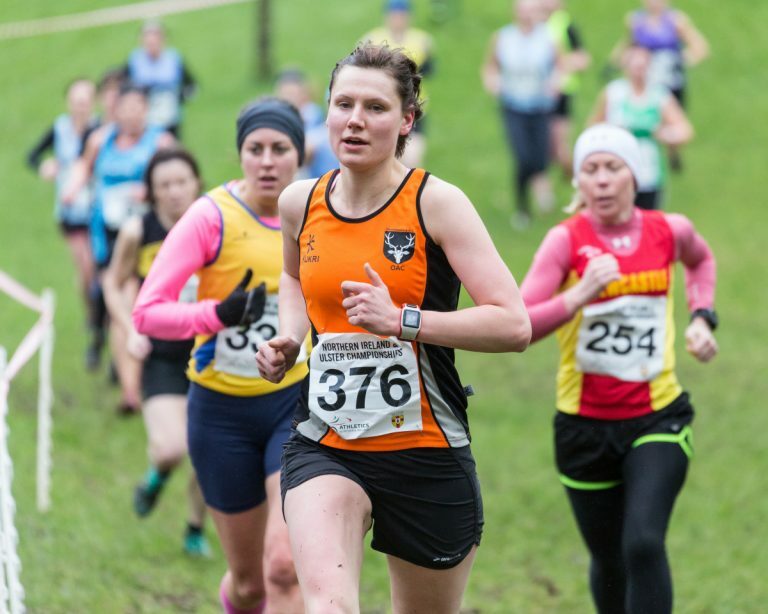 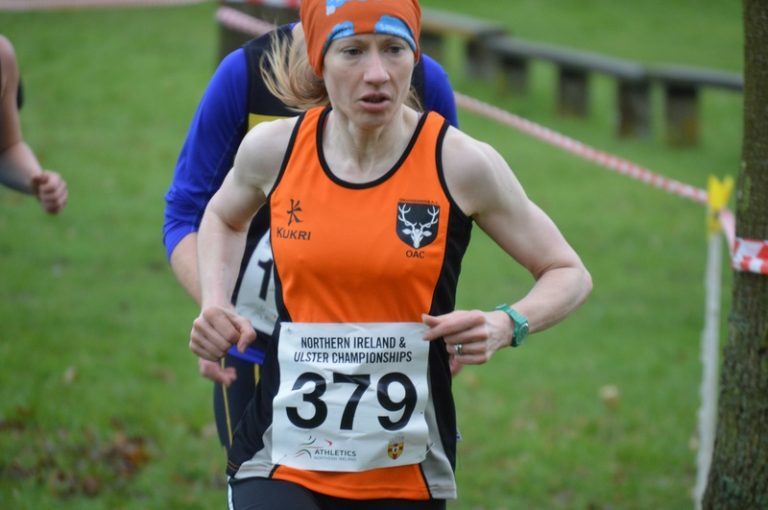 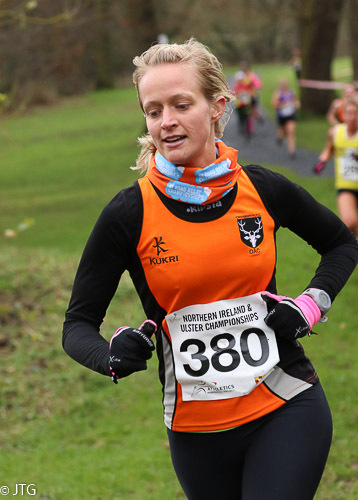 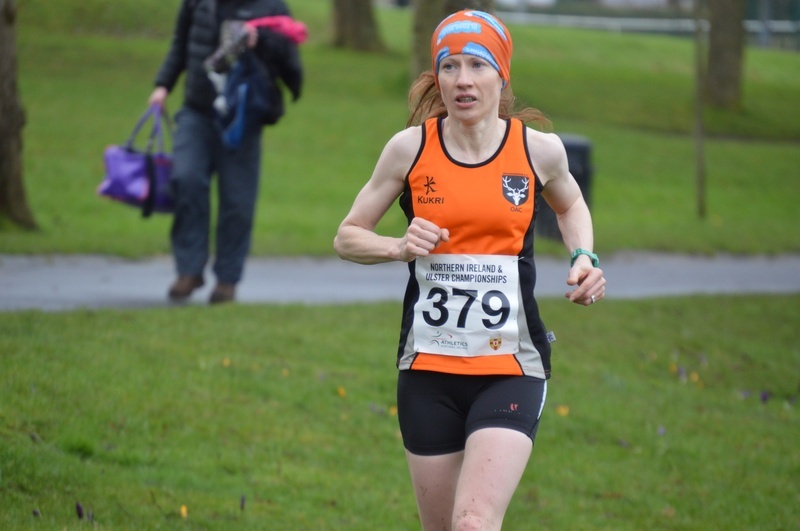 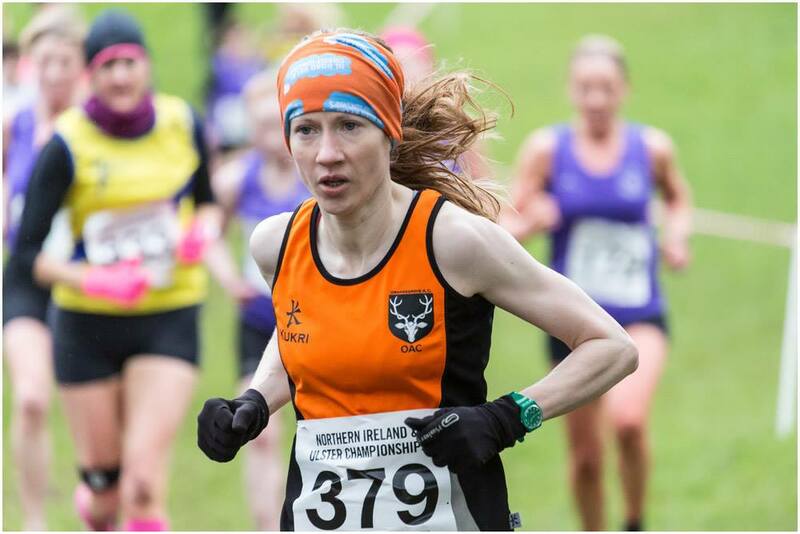 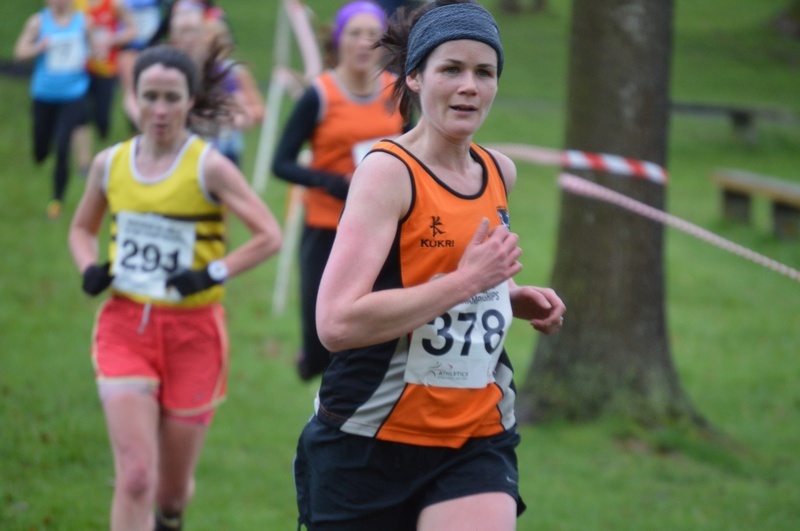 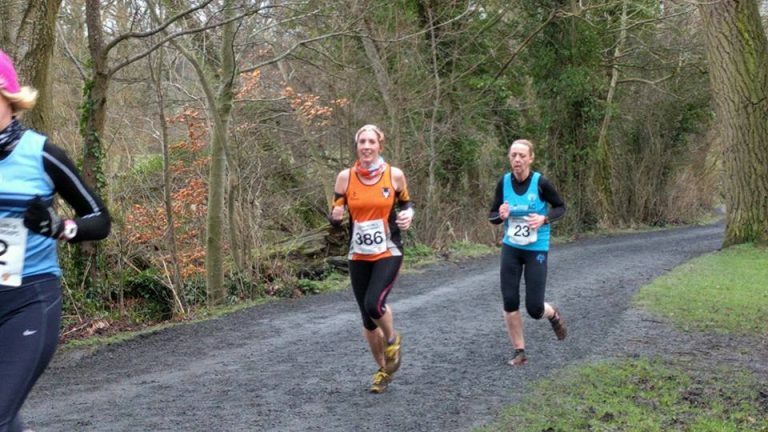 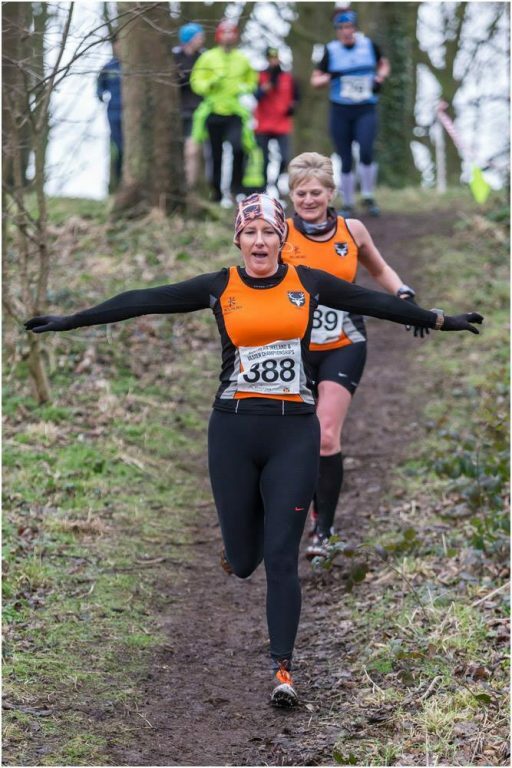 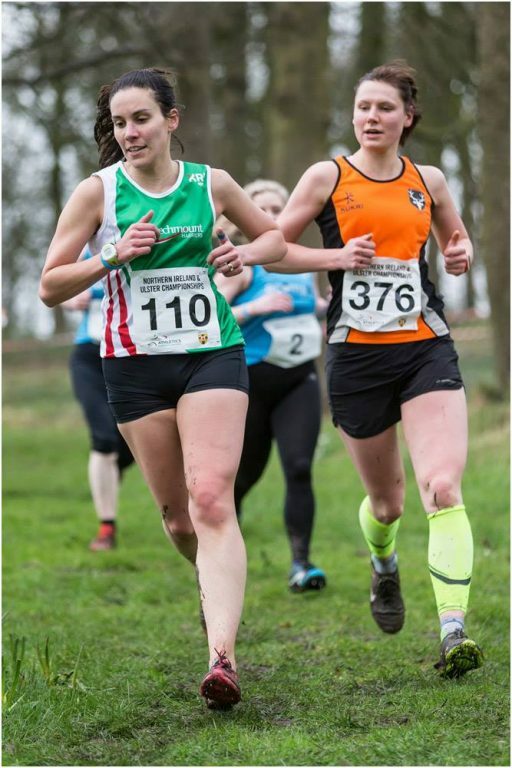 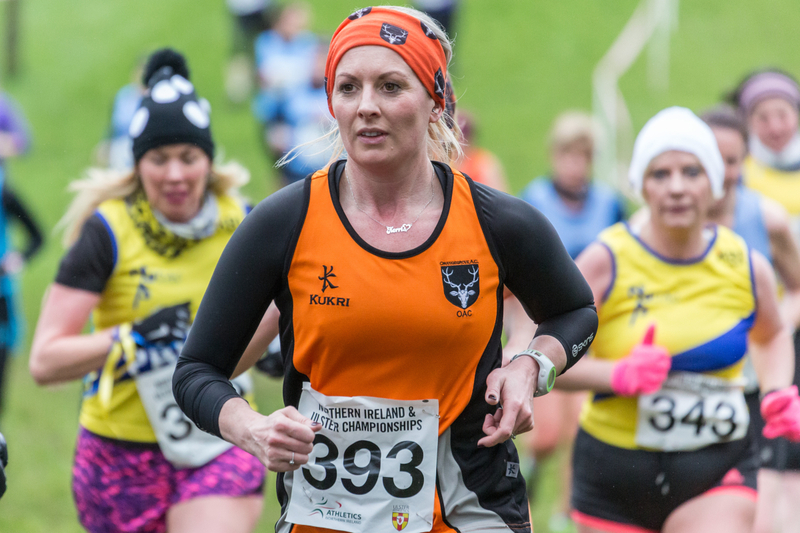 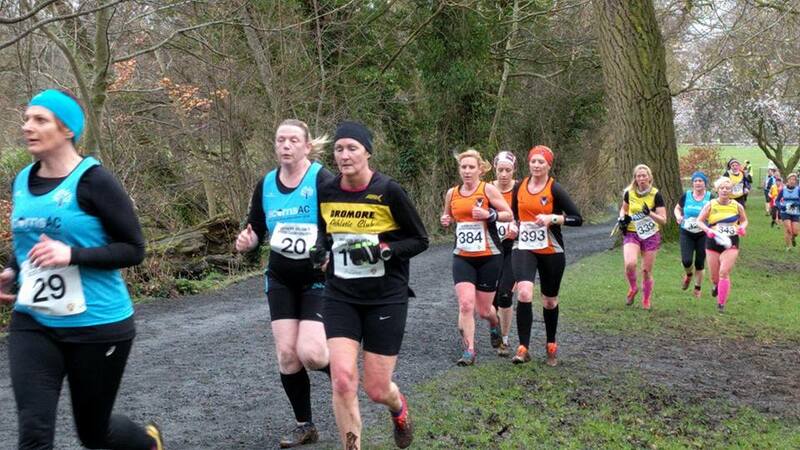 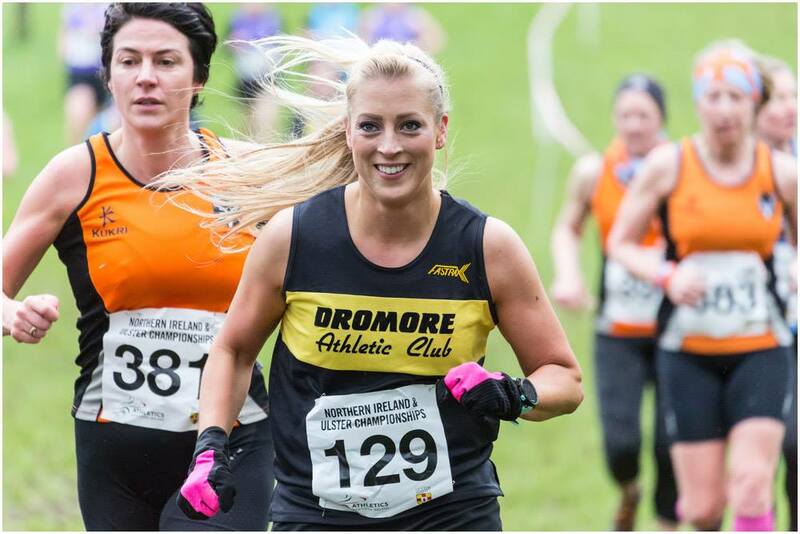 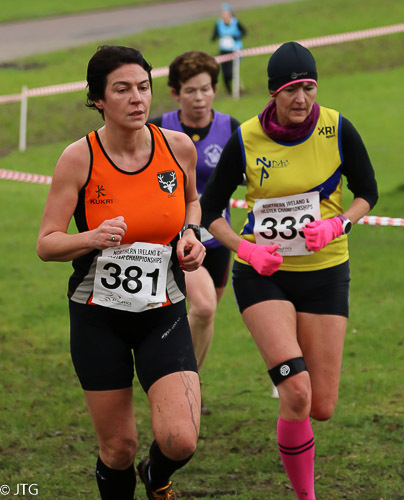 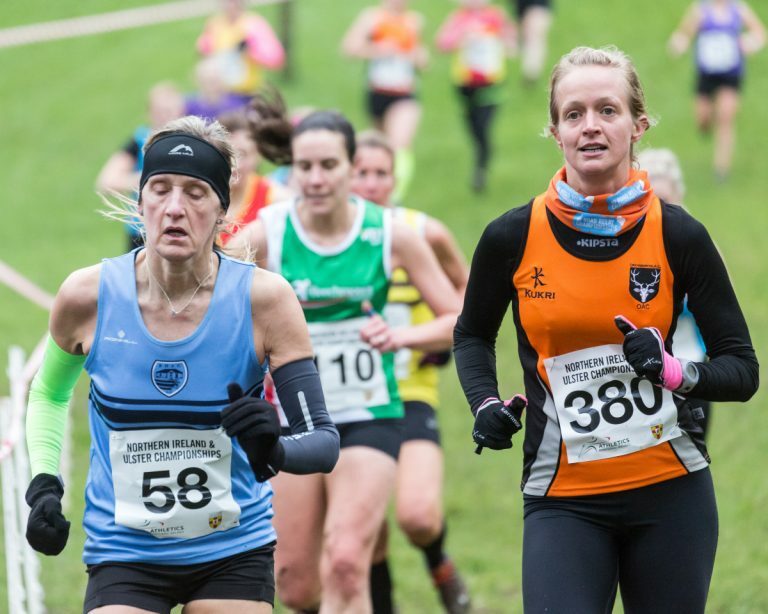 Newcastle’s Shalene McMurray (23:07) was the clear winner on the day, but with her team of four finishing out of the points placings the Orangegrove ladies can expect to move ahead of Newcastle in the battle for 5th place. 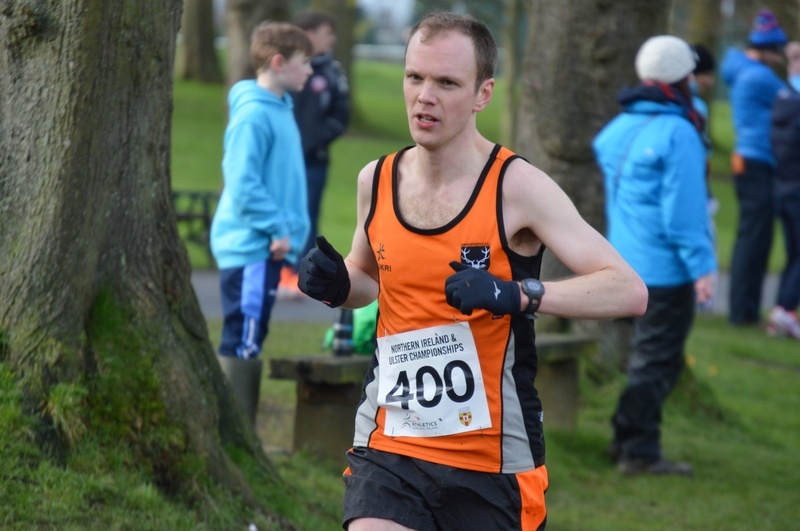 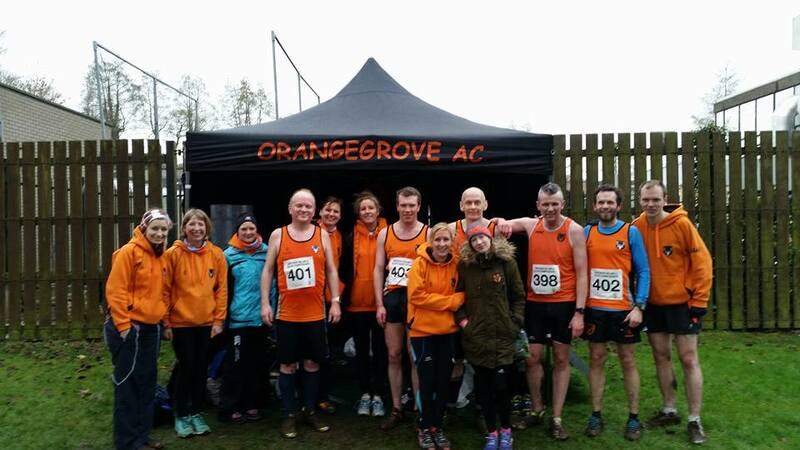 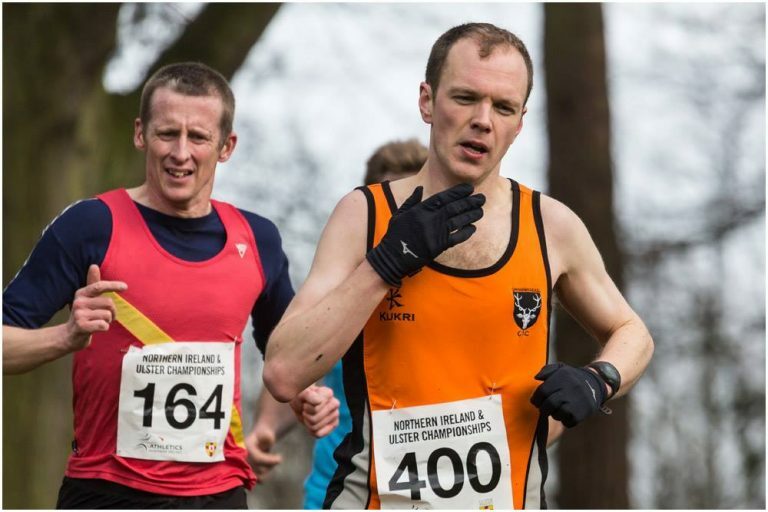 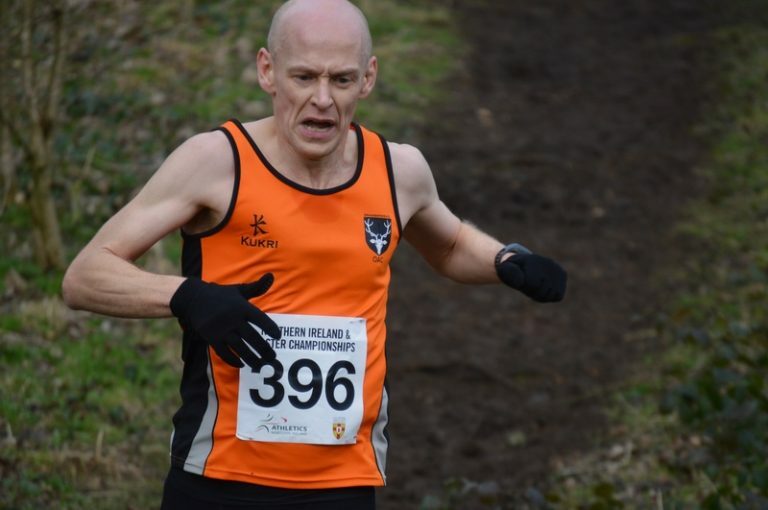 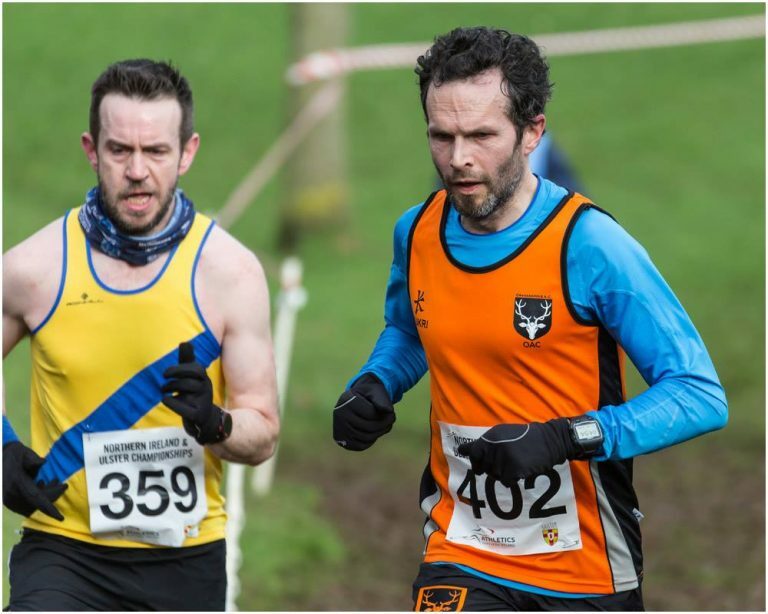 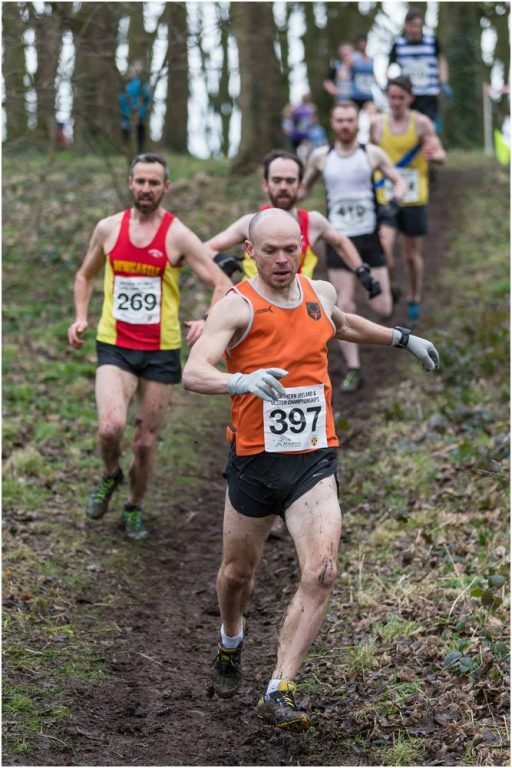 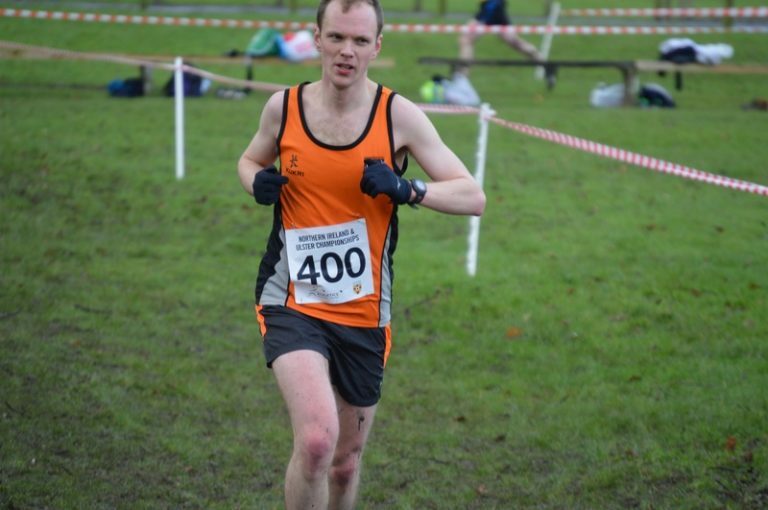 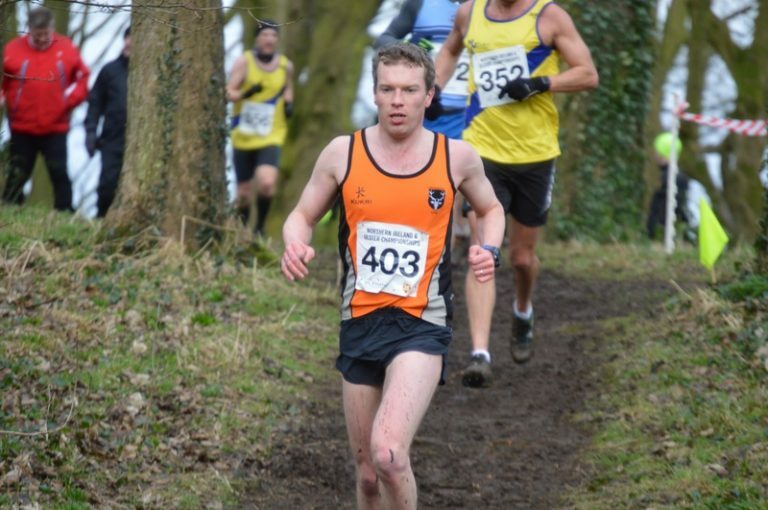 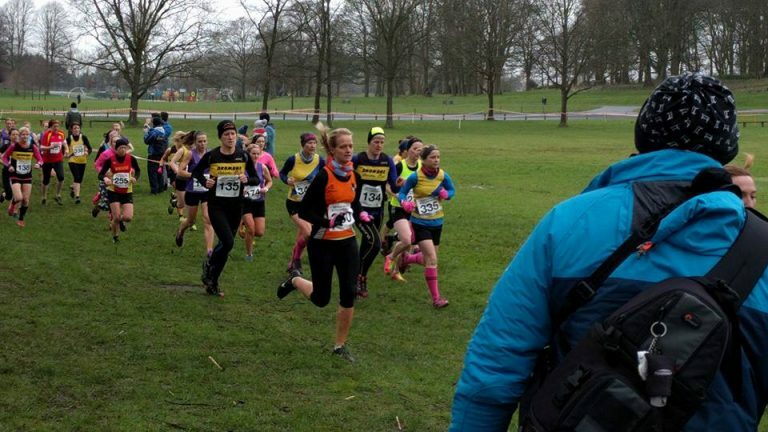 Another great effort by Andy who has made significant progress during the cross country season and a good day all round for Orangegrove, afterwards Chairman Thomas Leitch expressed his pride in the efforts of all involved and wished everyone well for the rest of the year.